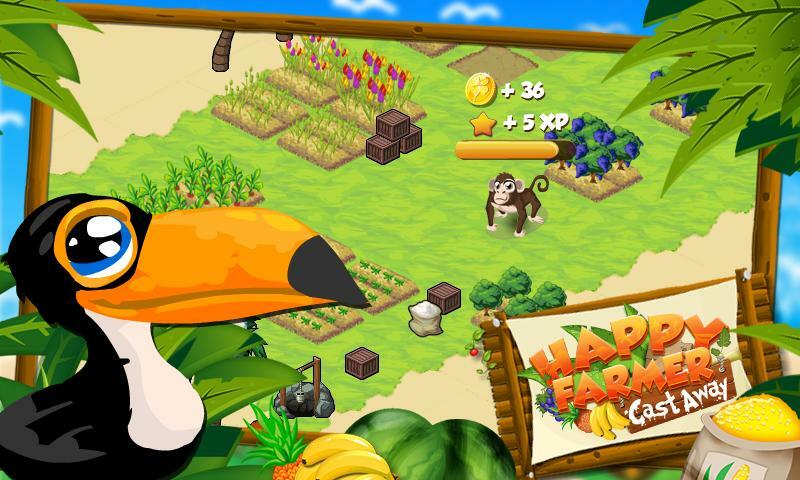 Stranded on a beautiful island you must manage your own virtual farm! 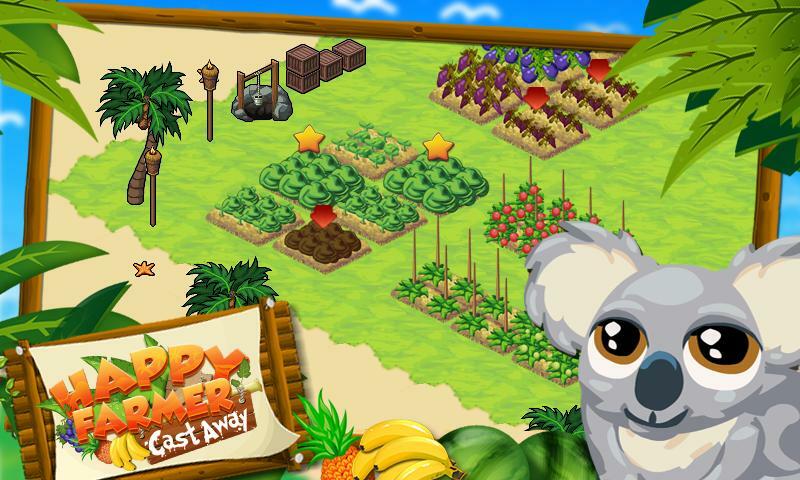 Grow and fertilize crops, care for animals and expand your tropical island! 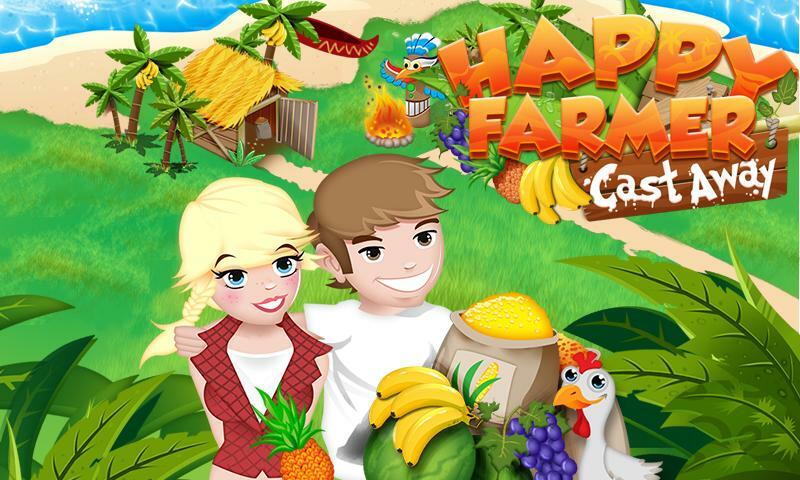 Play and earn experience, unlock new items, use unique harvesting tools and master over a dozen of challenging missions! Compete worldwide against other players and review the global highscore synchronously with each experience you earn while you play!